The centuries-old Srivari Mettu footpath, known as the second flight of steps to the abode of Lord Venkateswara at Tirumala. 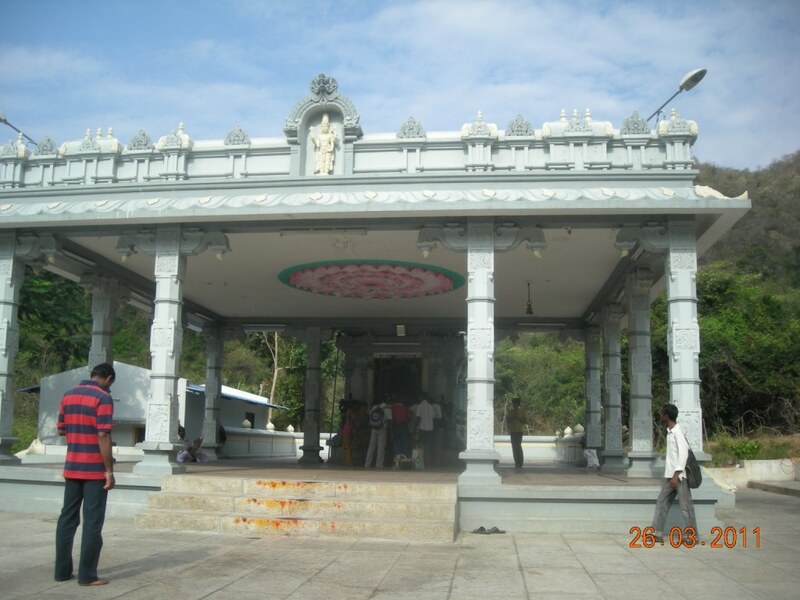 The Srivari mettu foot way is located at a village called Srinivasa mangapuram , which is at a distance of 15 kms from Tirupati. The footpath spanning 2.1 km, is the shortest to reach Tirumala hills, compared to the regular and popular route starting from Alipiri. though, is a short cut to Tirumala, devotees by and large use only the conventional Alipiri footpath. This as an alternate route to reach Tirumala. It is mostly used by local people and traders. The foot way was once used by sages, including Annamacharya, and others. APSRTC runs buses to this place from Tirupati central bus station. TTD also runs free buses from the Tirupati Railway station to Srivari mettu, at a frequency of every 2 hours. Pilgrims who intend to walk up the hills to Tirumala can use these buses. Apart from buses there are many auto rickshaws to Srivari mettu from Bus stand, Railway station. Divya Darshanam is newly introduced. 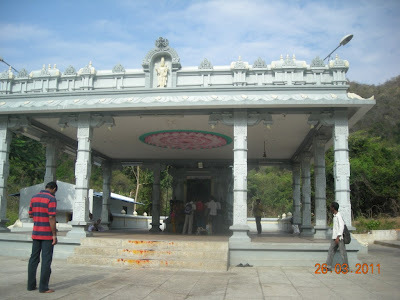 Divya darshanam is a special darshanam for the piligrims who go to Tirumala by foot either through Alipiri or Srivari mettu. TTD has established Bio-metric counters on these foot paths, to facilitate free darshan, It also provides free accommodation (P.A.C) and free food facilities at Tirumala for pedestrian. There is luggage collection centre near Srinivasa Managapuram (just 100mtr away from the entrance of the Kalayana Venkateshwara temple) and the same can be coolected once you are on hill top of the tirumala and the collection centre just right side of the exit point near the park.